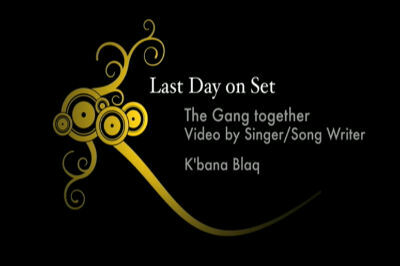 This was shot by Singer/Songwriter K’bana Blaq. He was on the set during the last day and he made this video. Enjoy!